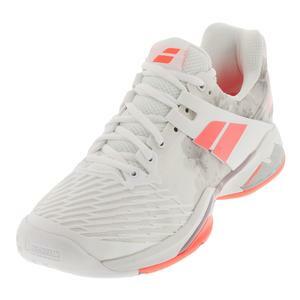 Babolat Women`s SFX 3 All Court Tennis Shoes are engineered to be more stable, comfortable, and breathable than past models for dynamic performance. This is apparent in the upper, where soft inner mesh is covered by durable, abrasive mesh on the exterior. 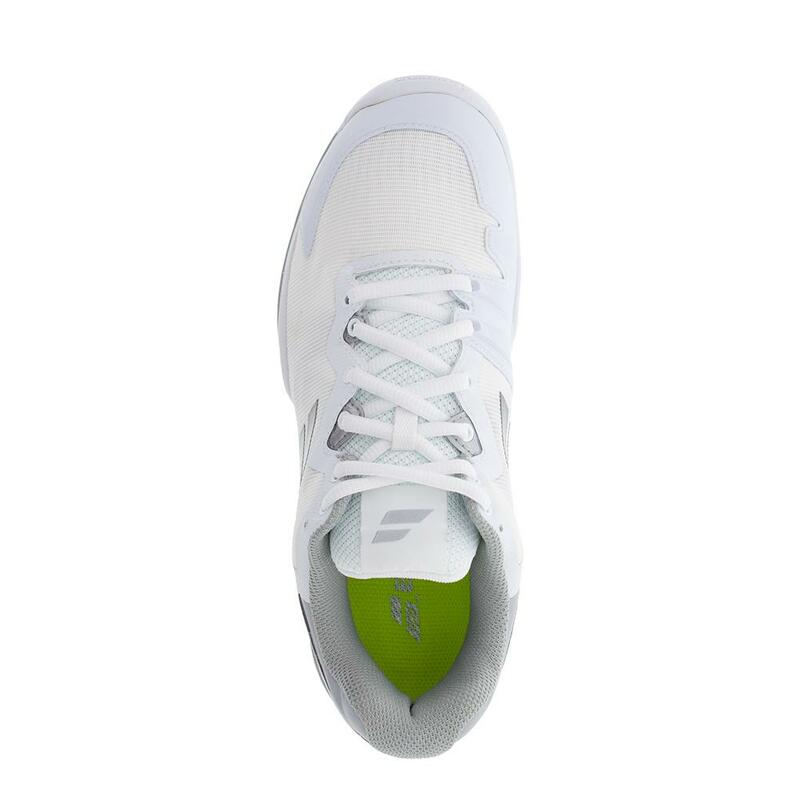 The bi-density insole works in concert with Babolat's Kompressor System for shock absorption and lasting comfort. Active Flexion technology and design addresses the key pressure points in the foot by alleviating stress in those regions. In the outsole, an advanced rubber compound crafted by Michelin provides superior traction and durability. 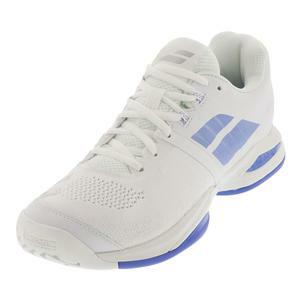 These shoes naturally offer additional space, which makes them great for those with wide feet. 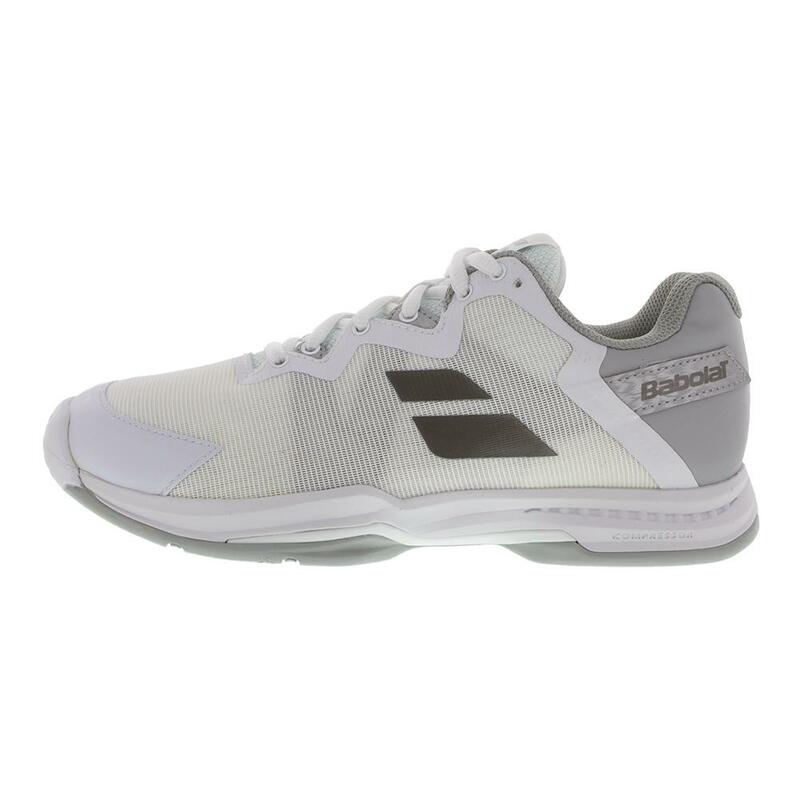 Upper: Double-layer mesh ensures comfort, breathability, and durability. 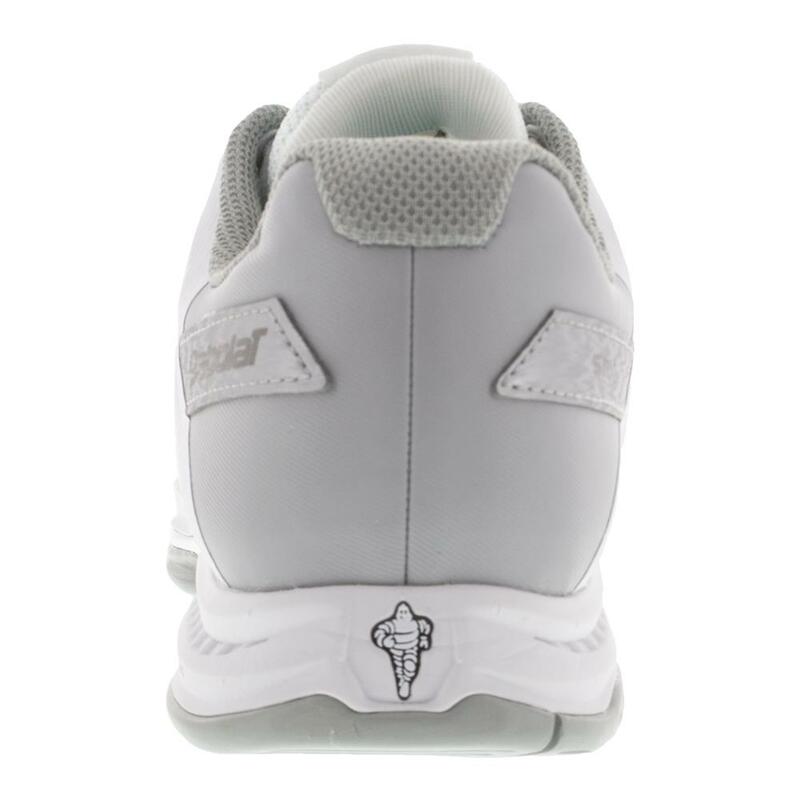 Additional material near the toe and inner forefoot provides protection against toe dragging. 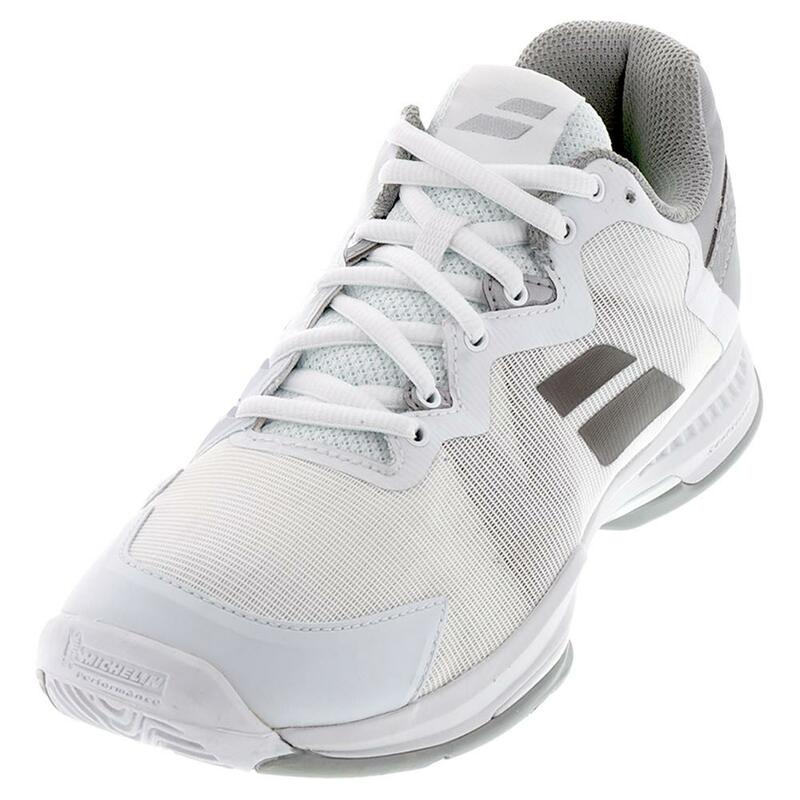 Internal straps run from the base of the midfoot and heel to the laces for an adaptive and supportive fit. 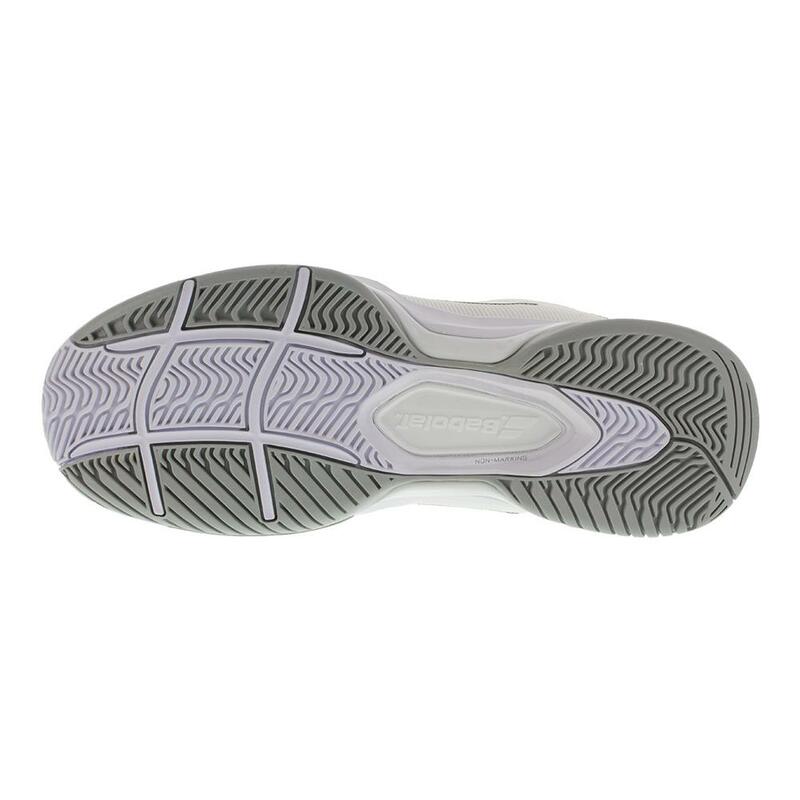 Insole: The bi-density insole enhances overall comfort. 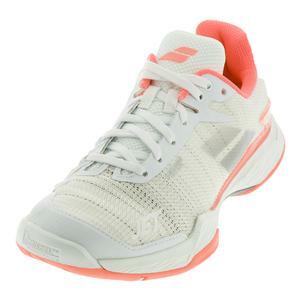 Midsole: Babolat's Kompressor System absorbs shock on impact, and delivers lasting comfort. Active Flexion technology and design addresses the key pressure points in the foot by alleviating stress in those regions. 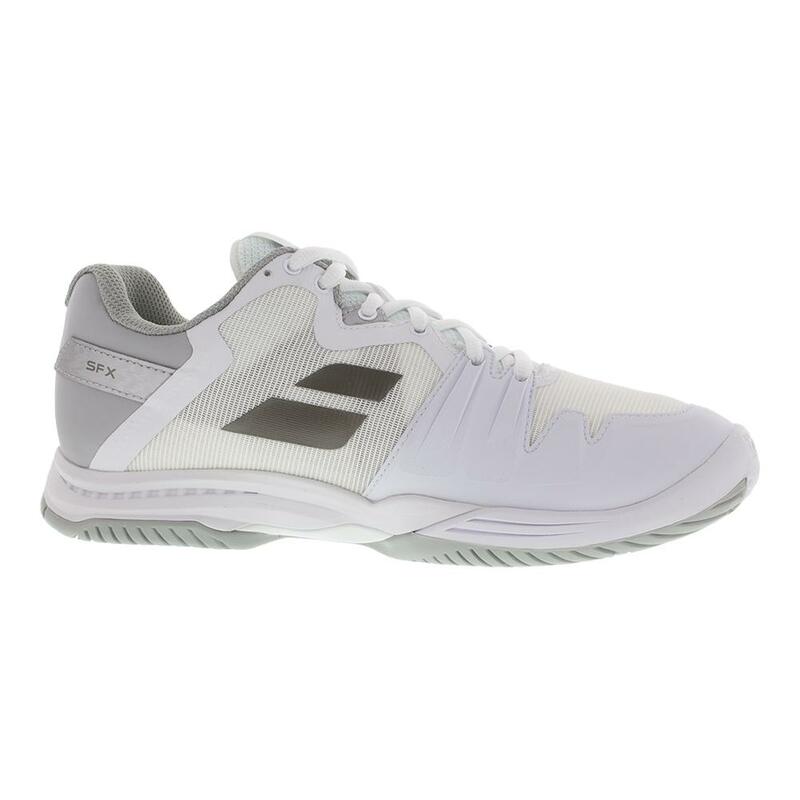 Outsole: By partnering with one of the largest tire manufacturers in the world, Babolat is able to boast the Michelin Performance outsole, which delivers superior traction and durability on all surfaces.